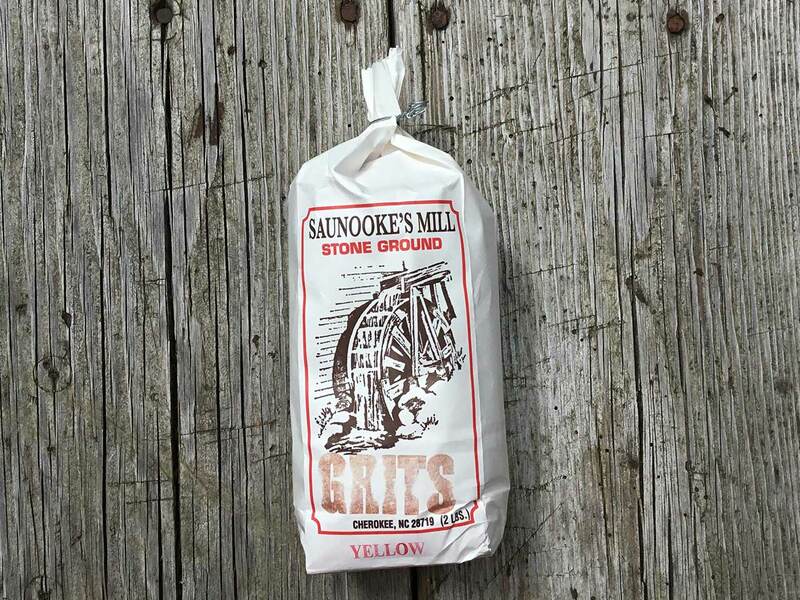 If you like grits, you are going to love ours! 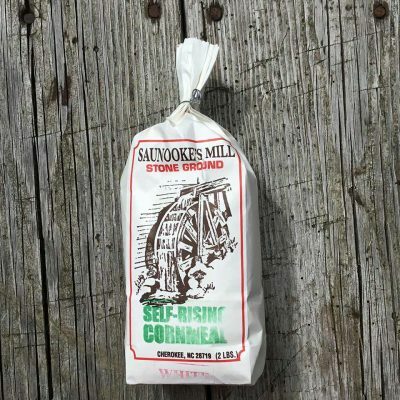 Our coarse-ground grits contain the heart of the grain, which is ground the old fashioned way…slowly between two hand hewn stones. 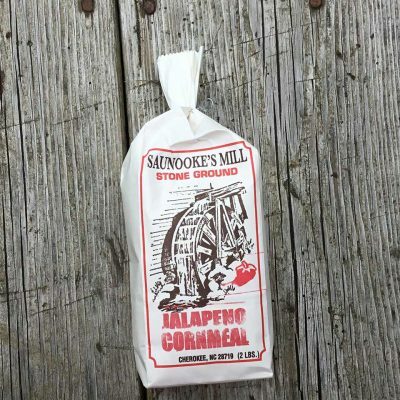 Try our two family recipes on the back of the 2 lb. 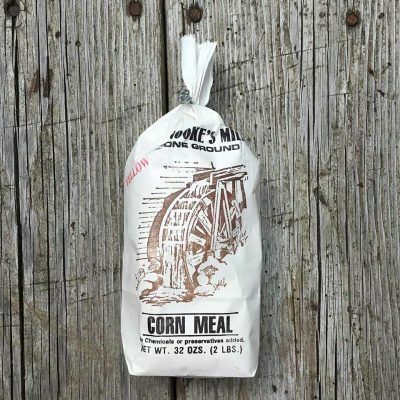 bag for Southern Style Grits and Creamy Grits. Our favorite is the creamy grits with a thin slice of country ham on the bottom and sautéed shrimp on top.